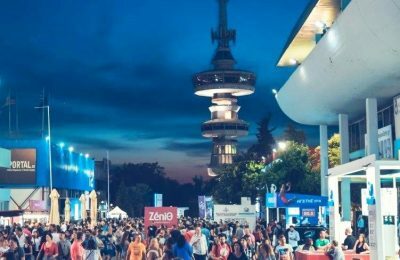 The creation of a metropolitan park is among the proposals tabled as part of a master plan for the Thessaloniki International Exhibition Center's revamp. 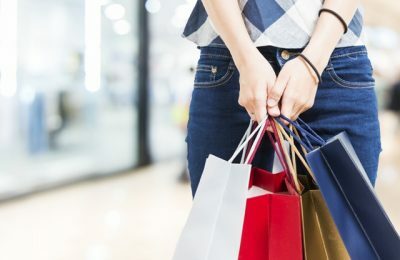 Tax Free transactions in Greece are increasing as a result of strong tourism flows to the country, with the Chinese leading the way, according to Planet consultants. 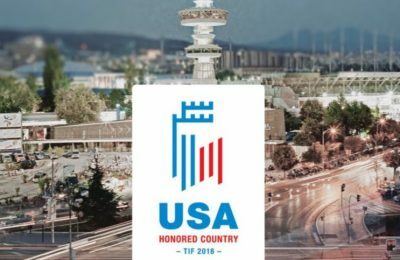 The United States will be the honored country at the upcoming 83rd Thessaloniki International Fair to be held in the northern port city between September 8-16. 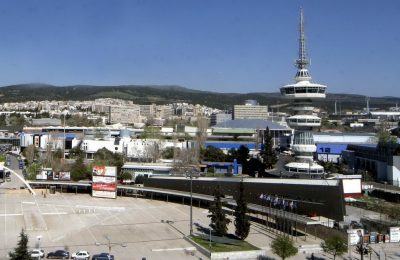 Three parties have expressed interest in drawing up a master plan for the revamp of Thessaloniki’s International Exhibition Center. 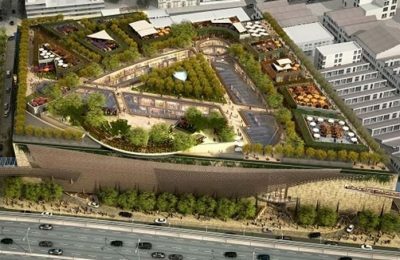 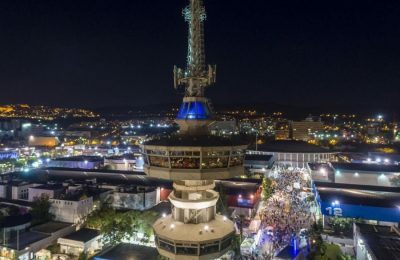 A mall budgeted at 350 million euros to be erected in the inner-city neighborhood of Akadimia Platonos, southwestern Athens, has received the go-ahead. 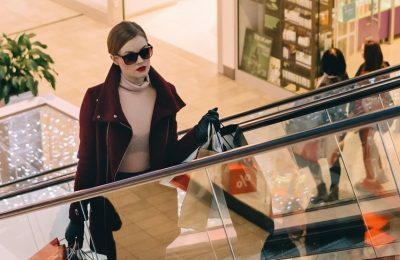 Tax free shopping picked up pace in Greece over the last 12 months marking a 63 percent increase in sales and a 12 percent rise in purchase value. 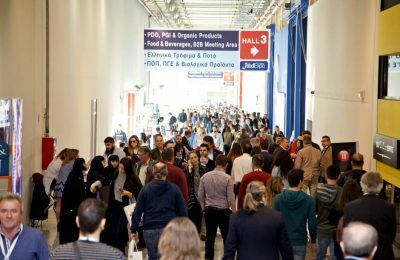 Commercial and international trade fairs will be subject to new regulations, according to a bill drawn up by Greece’s Trade and Consumer Protection body. 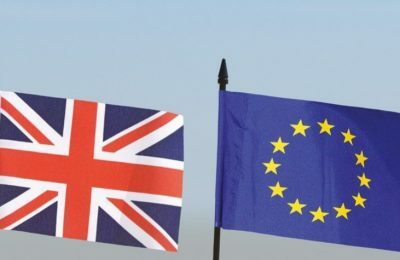 The British ambassador to Greece Kate Smith underlined that Britain aims to strengthen bilateral cooperation with EU countries, including Greece, on foreign policy and defense. 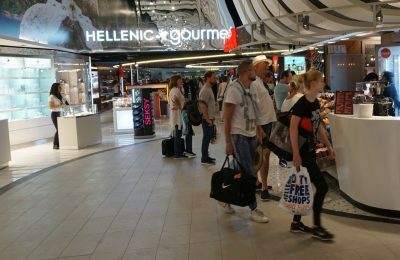 Increasing tourist flows boosted tax free shopping in Greece by 44 percent in the first seven months of the year compared to 2016, according to Global Blue. 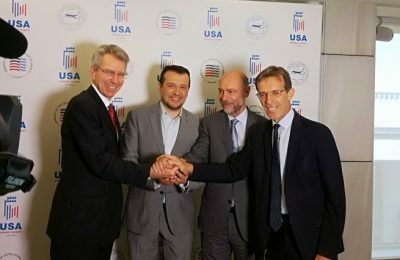 Roscongress Foundation and TIF-Helexpo entered into an agreement, aiming to strengthen ties between the business communities of Greece and Russia. 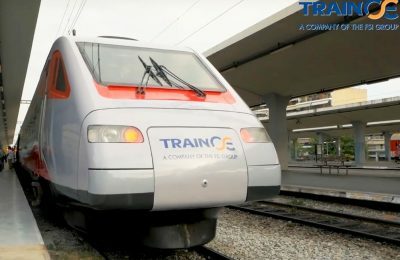 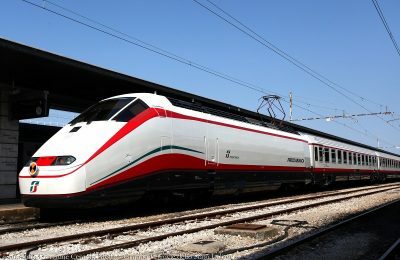 Ways to tap into the expansion of combined transport and upgraded infrastructure were explored during the 1st conference on "Infrastructure and Transport in Greece: Prospects for Development” held in Athens. 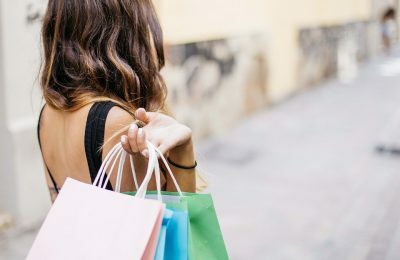 Shops in certain areas of Athens, Thessaloniki and Piraeus can remain open on all Sundays between May and October, according to a draft law. 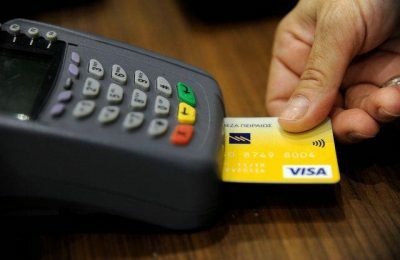 Hotels, travel agencies and car hire businesses across Greece, have three months time to install POS (point-of-sale) devices enabling customers to pay by credit card or face penalties. 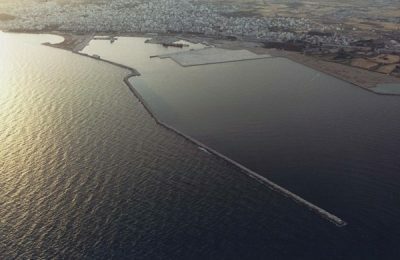 Port authorities in Alexandroupolis, northeastern Greece, are exploring a potential collaboration with Chinese investors Sinoftone Group and Navision after signing a memorandum of cooperation. 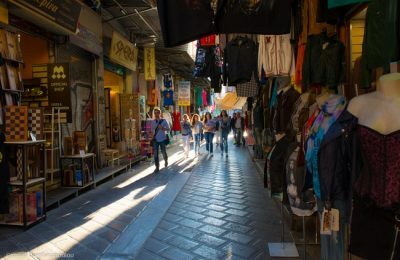 Pass Go… Thessaloniki Monopoly Finally Here! 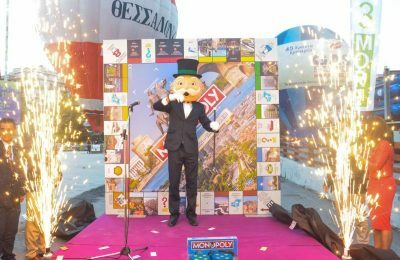 The Thessaloniki Monopoly recently made its debut at the 81st Thessaloniki International Fair (TIF), with the northern port city’s famous monuments, hotels, and landmarks adorning the board.